In the last Pete's Pop Picks of December we previewed a simply amazing song from the very talented Childish Gambino. A deep, soulful and powerful track Heartbeat is getting noticed around the world. 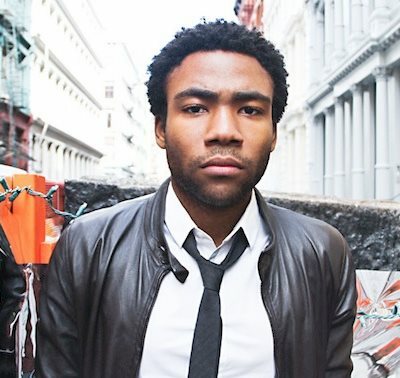 Talent exudes from every part of Childish Gambino who is also an actor on the NBC comedy Community and this brilliant track finally has the video to go with it. If you missed it the first time, listen now - it's worth it..!